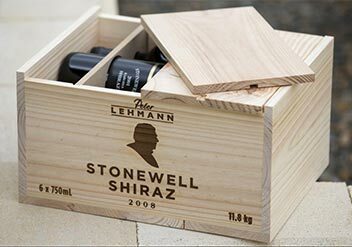 Why Choose Clare Valley Enterprises? 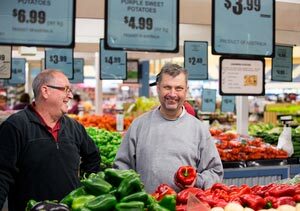 Clare Valley Enterprises has been a part of the Clare Community for over 20 years. 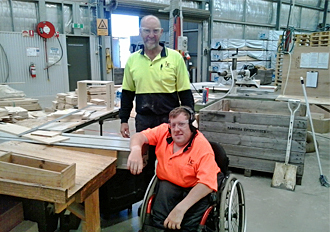 Clare Valley Enterprises is a division of Barossa Enterprises and has grown to become the largest employer of People with Disability in regional SA. 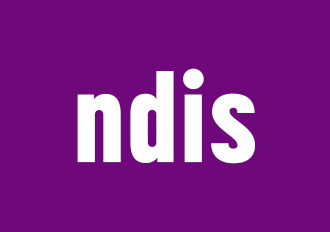 We have two locations, one situated in Clare and the other in Nuriootpa, supporting over 100 people with disability.